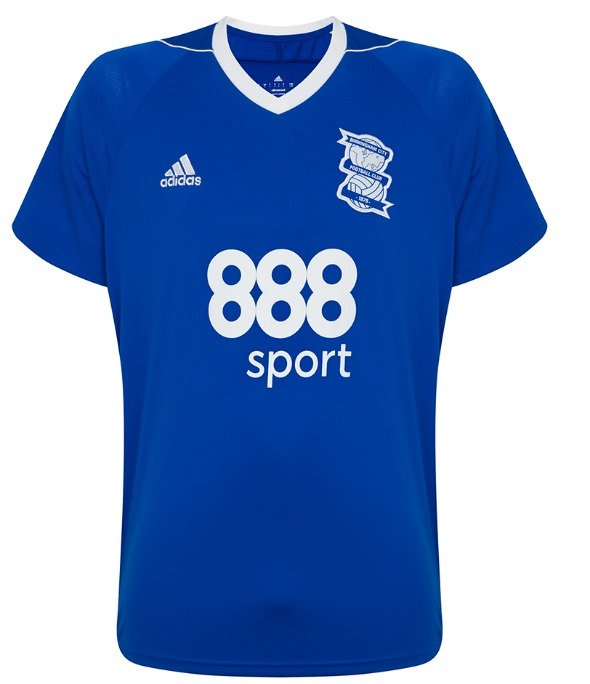 This is the new Birmingham City home kit 2017/18, BCFC’s new home strip for the upcoming Championship season. 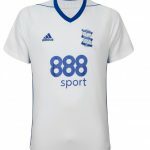 Made by Adidas, the new Blues home shirt was officially unveiled on 3 July, 2017, close to a month after the club unveiled their white alternate strip for the 2017//18 season. 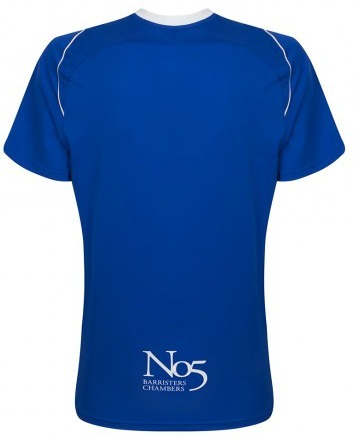 Harry Redknapp’s men will be sporting a jersey with 888Sport as principal sponsors and No.5 Chambers appearing on the reverse. 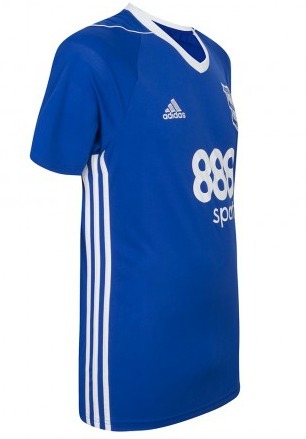 The shirt is predominantly blue, as you’d expect from Birmingham City, with a white v-neck and white Adidas stripes on the sides (similar to design to the change strip). 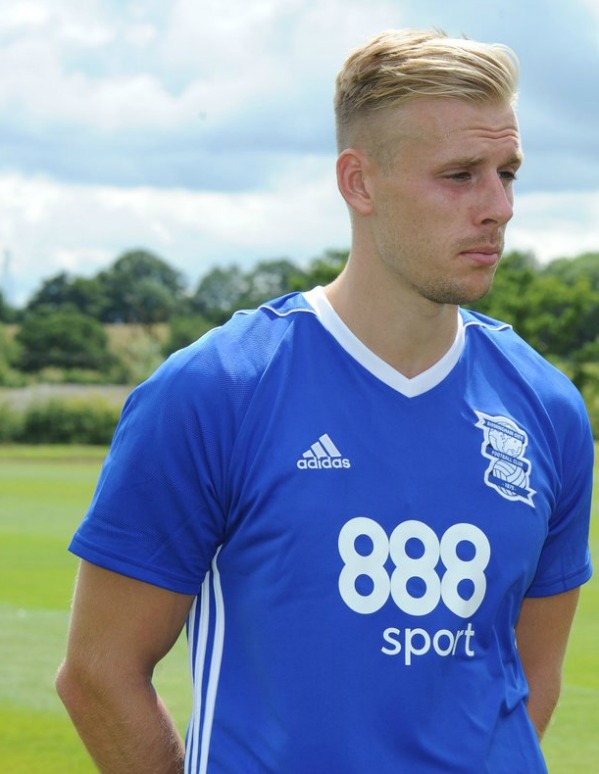 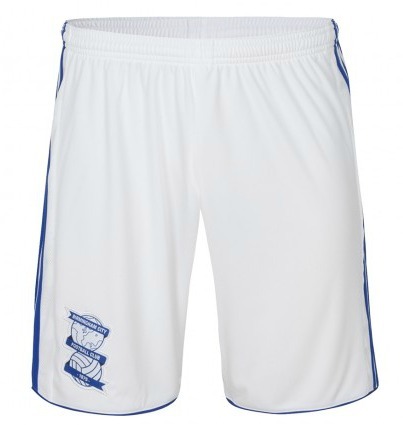 White shorts and blue socks complete the look of the new BCFC 17/18 home kit. 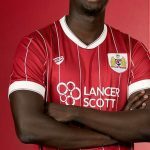 This entry was posted in English Championship and tagged Adidas on July 3, 2017 by Football Kit News. 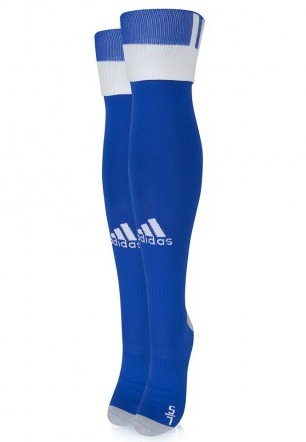 Adidas standard templates may be boring but at least it’s smart. 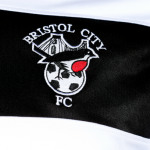 Its identical to last seasons kit.